An army armed with prayer. With prayers that are sincere. That God above does hear. From some they may not know. As prayers from them do flow. Prays for one and all. 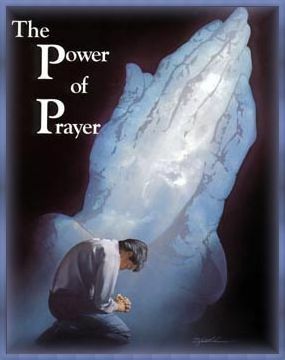 For those He calls to pray.